if the water seeped down rapidly to leave the surface dry. parents she would be back for lunch and she knew her mother would fret if she was late. she kept to the dappled shade of ancient trees that formed a backdrop to the beach. was hard to believe the rock had fallen by coincidence, exactly in the spot where she was walking. her wondering if her eyes had been playing tricks on her. 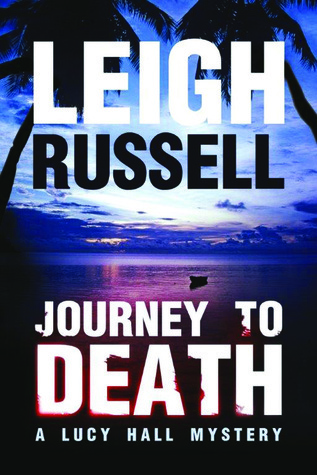 Leigh Russell is the internationally bestselling crime author of the Geraldine Steel and Ian Peterson series. Having reached #1 on Kindle and iTunes, Leigh’s work has attracted glowing reviews in the UK and USA. Her titles regularly appear on bestseller lists and have been shortlisted for prestigious industry awards including the CWA Dagger. After studying English at the University of Kent, Leigh went on to teach, specializing in supporting those with learning difficulties. 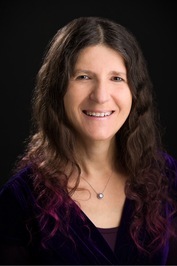 Leigh guest lectures for the Society of Authors, teaches creative writing courses in Greece and runs the manuscript assessment service for The CWA. She is married, has two daughters, and lives in London. I love Kathy Reichs to but I'll read any mystery author I just love a good mystery.